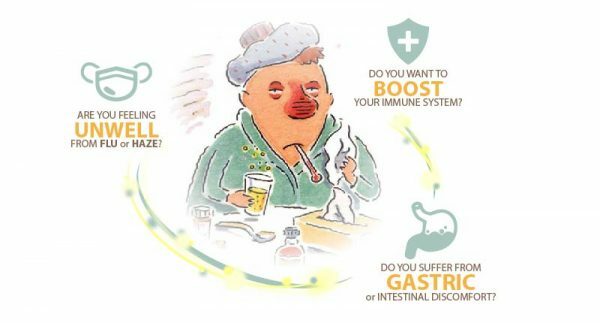 Earn up to 88 CarePoints. 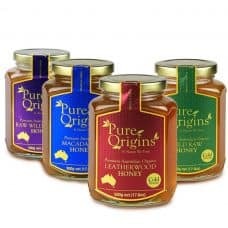 BeeNZ is a family owned and operated business producing some of the worlds ﬁnest natural honey which are rich and full-bodied in texture and ﬂavour and ﬁlled with unique natural goodness. 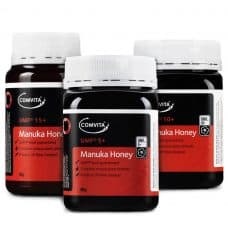 BeeNZ is a family owned and operated business based in Katikati. 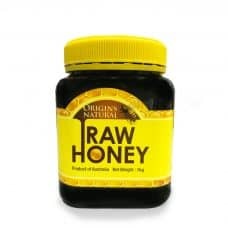 David & Julie Hayes are passionate about the beekeeping industry. 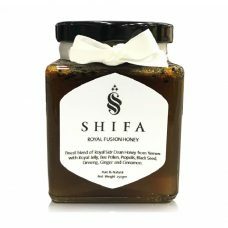 In 2015, David and Julie built a brand new hi-spec honey processing facility with the latest processing and packing technology. 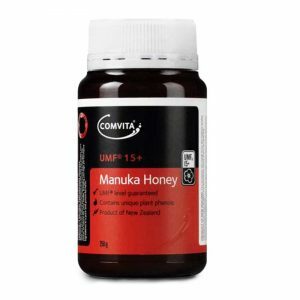 BeeNZ is a premium NZ honey exporter specialising in producing and exporting high-quality honey product. 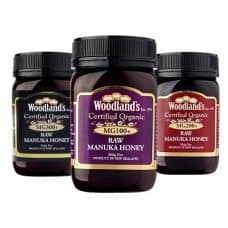 The family also own and operate the successful Buzz Apiaries with over 1200 hives used for honey, pollination and venom collection. 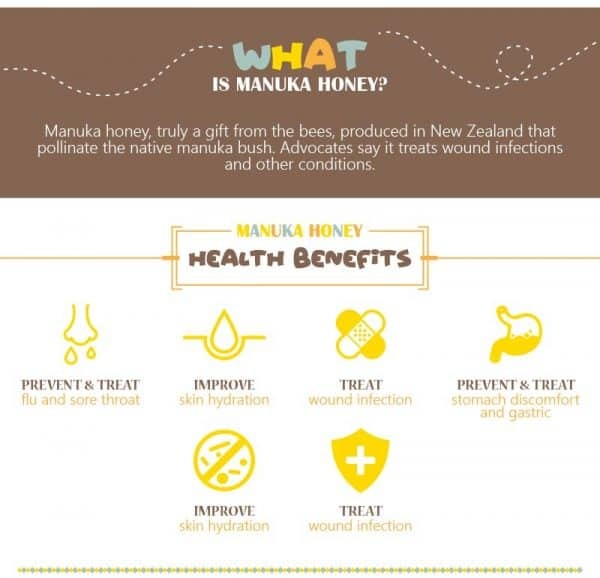 Adjacent to the processing facility is a delightful retail store selling BeeNZ honey, honey-based skin care products and bee-theme gift and homewares. 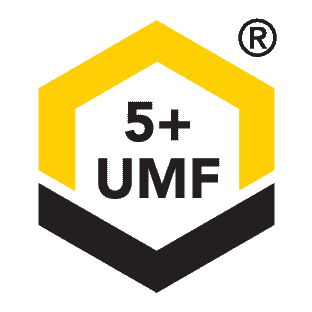 Yes, for 4 year old, UMF 15+ is alright. 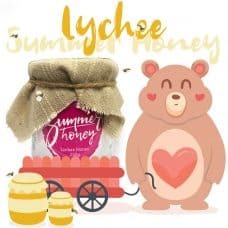 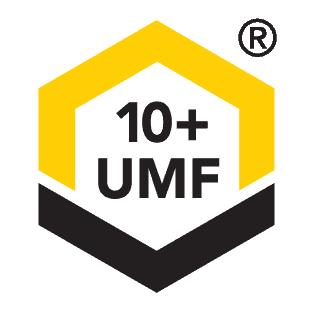 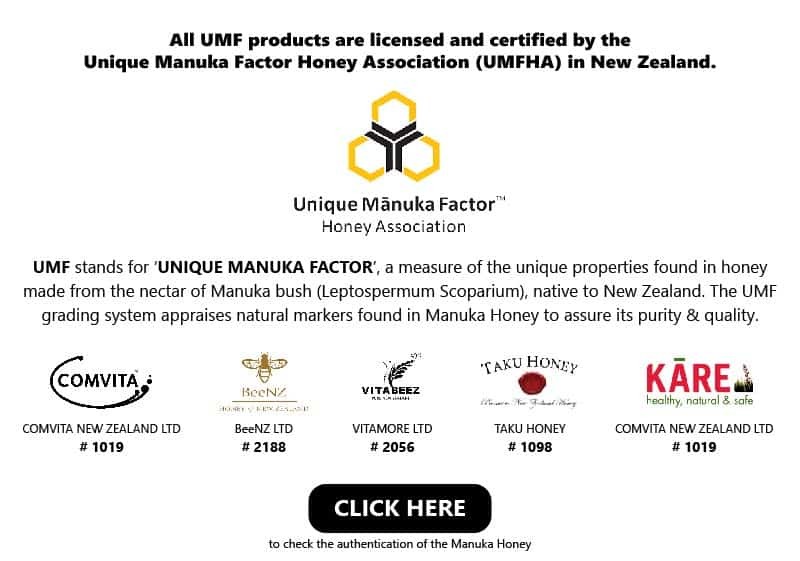 Do take note that some honey shops like to recommend higher UMF for adults, and lower UMF for kid. 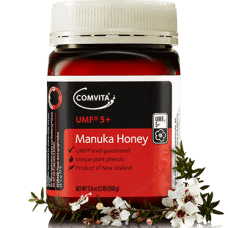 We prefer to follow New Zealand’s health recommendation, the same UMF for adults and kids, just that a small teaspoon of Manuka honey for the kid, as the kid is smaller in size.UMF 10+ and above is recommend for daily consumption, twice or thrice a day.UMF 15+ is recommended for those with digestive problems, or poor immune system.